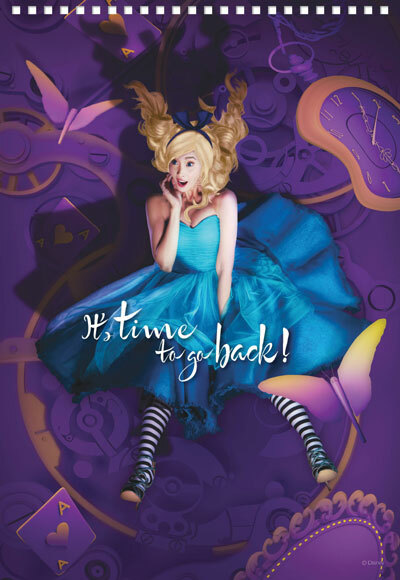 Also in the downloadable calendar: cosplay queen Alodia Gosiengfiao! The indefatigable Maine Mendoza adds another feather in her already well-decorated cap, this time as a Disney calendar girl. Maine joins a roster of Southeast Asian celebrities as Queen Elsa of Arendelle from the hit animated film Frozen in this year's Disney Channel Asia Calendar, which also includes Filipina cosplay queen Alodia Gosiengfiao as Alice in Wonderland. 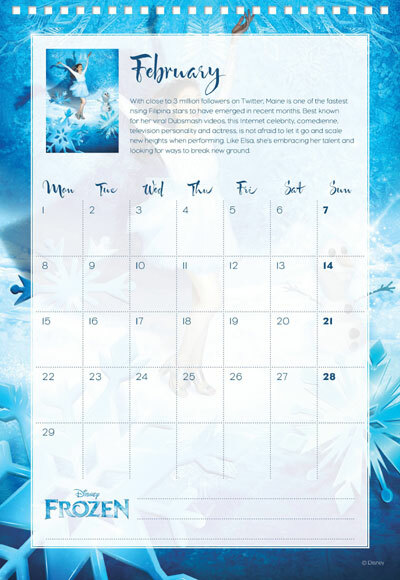 Aside from Maine's portrayal of the Snow Queen, her part in the calendar also features a short description of her celebrity status. It reads, "With close to three million followers on Twitter, Maine is one of the fastest rising Filipina stars to have emerged in recent months. Best known for her Dubsmash videos, this Internet celebrity, comedienne, television personality and actress, is not afraid to let it go and scale new heights when performing. 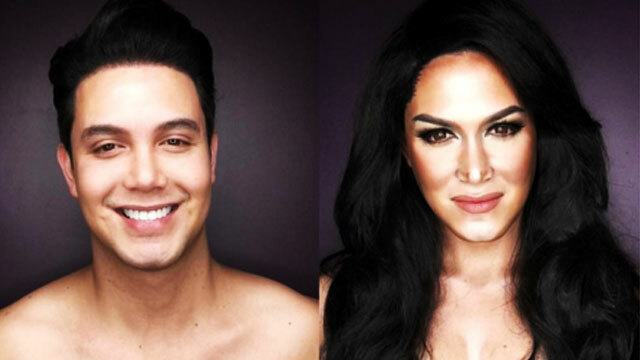 Like Elsa, she's embracing her talent and looking for ways to break new ground." But we know that already so enough talk and on with the photos! The official Facebook page of Disney Channel Asia had already posted a behind-the-scenes look of Maine's shoot earlier this month. Another good news: the 2016 Disney Calendar is available as a free download at Disney.sg! 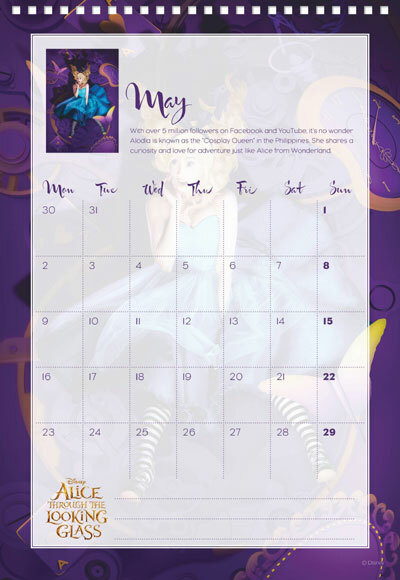 Other Filipino celebrities who have been featured in the special calendar in the past were Sarah Geronimo (as Rapunzel from Tangled) and Kim Chiu (as Mulan) in 2015.